Are you looking to introduce new IT Service Management processes, functionality, and capabilities? From protecting service during project change by introducing a Service Transition process, to introducing a ‘manager of managers’ Event Management capability, Service Thirteen can help you achieve your goals in line with ITIL best practice. Supplementing your capabilities, offering best practice IT Service Management consultancy to focus on strategic and operational solutions that are right for your business. Whether you are in need of Change Managers, Problem Managers, or Business Analysts, Service Thirteen is here for you. Need to drive improvements in customer satisfaction and efficiencies? Service Thirteen can implement and embed continual service improvement across your functions and processes. Are you wanting to improve your Event Management through proactive monitoring and alert management? 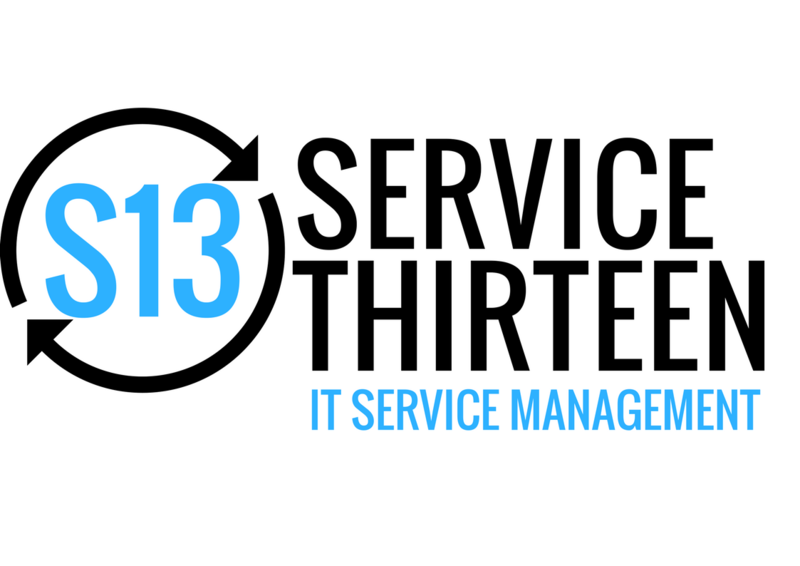 Service Thirteen can help you optimise services through technology integration, to streamline and automate processes.